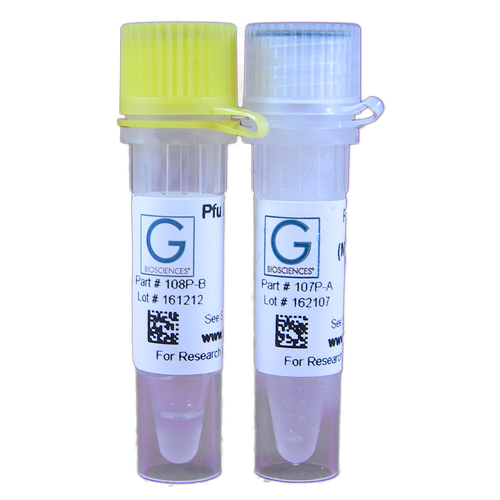 A selection of genomic isolation kits are offered that purify high quality genomic DNA from a wide variety of sources and for a wide array of applications. Our OmniPrep™ genomic DNA kits are for ultra pure genomic DNA that is suitable for all downstream applications. 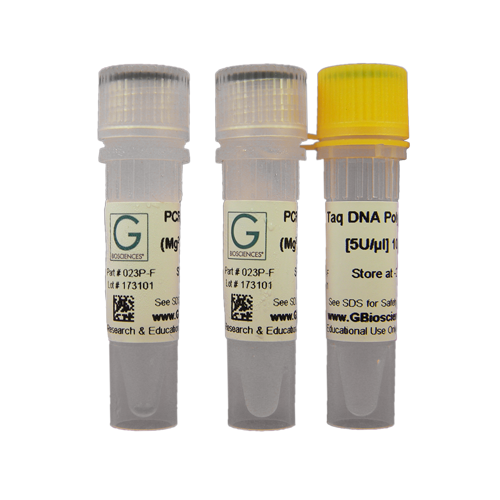 The..
Pfu DNA Polymerase Mastermix [2X] is a premixed, ready-to-use solution containing Pfu DNA Polymerase, dNTPs, MgSO4 and Reaction Buffer at optimal concentrations for efficient amplification of DNA templates by PCR. 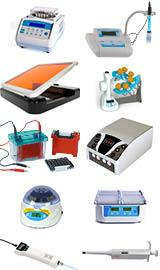 To prepare the final PCR, only primers and template DNA are added. 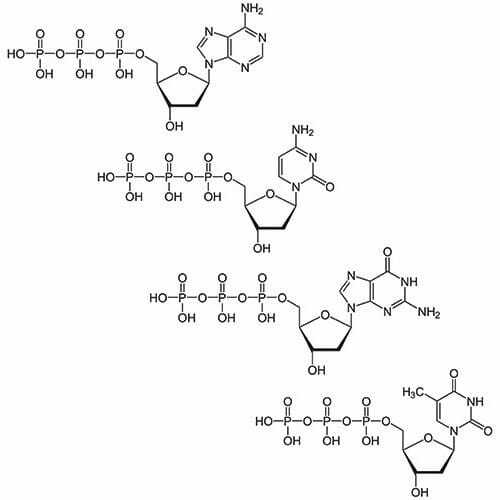 Pfu Mix contributes..
Pfu DNA polymerase, derived from the hyperthermophilic archae Pyrococcus furiosus, has superior thermostability and proofreading properties compared to other thermostable polymerase. Its molecular weight is 90 kD. 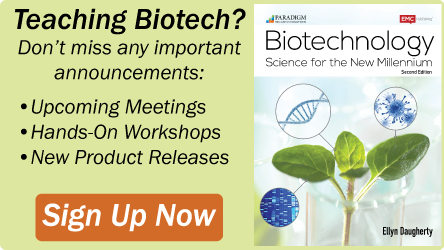 It can amplify DNA target up to 2kb. The elongation velocity is 0.2~0.4kb/min (70~75&d.. 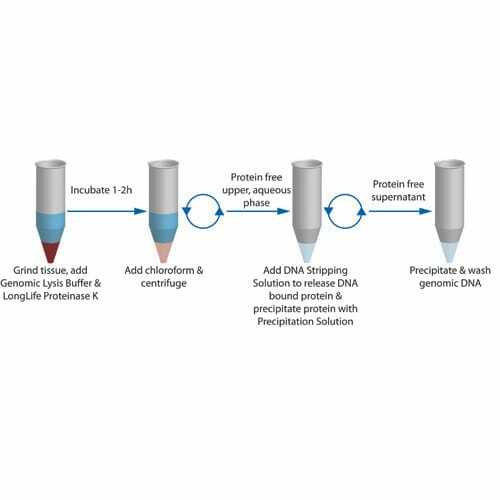 The SpinOUT™ PCR columns are spin format desalting columns that have the ability to remove salts, radioisotpes, dyes, primers and deoxynucleotides (dNTPs) for nucleic acids following PCR. 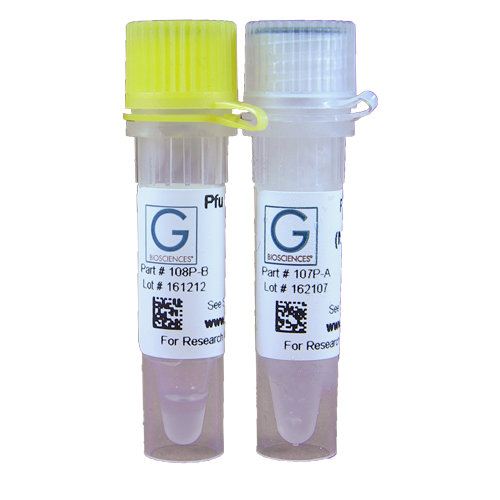 Two sizes are available: SpinOUT™ PCR-20: For rapid purification of..
2X Taq Mix is a premixed, ready-to-use solution containing Taq DNA Polymerase, dNTPs, Mg2+ and Reaction Buffer at optimal concentrations for efficient amplification of DNA templates by PCR. To prepare the final PCR, only primers and template DNA are added. 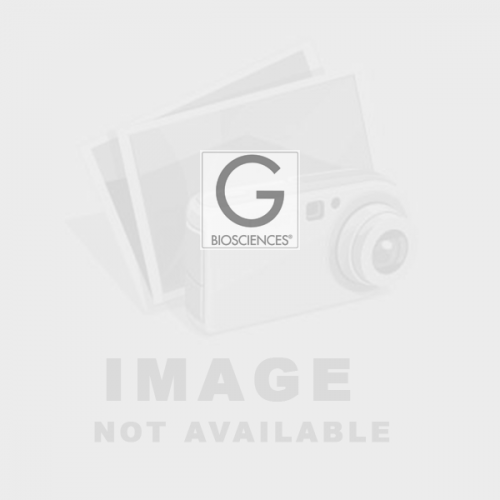 This pre-mixed formulation saves time and r..
Taq Plus DNA Polymerase is a mixture of Taq DNA Polymerase and Pfu, a proofreading DNA Polymerase, which allows for the amplification of long templates, up to 20kb, with high fidelity. The two enzymes act synergistically during PCR to generate more accurate and longer PCR products with greater yield..
Taq Plus Mix [2X] is a premixed, ready-to-use solution containing Taq Plus DNA Polymerase, dNTPs, Mg2+ and Reaction Buffer at optimal concentrations for efficient amplification of DNA templates by PCR. To prepare the final PCR, only primers and template DNA are added. 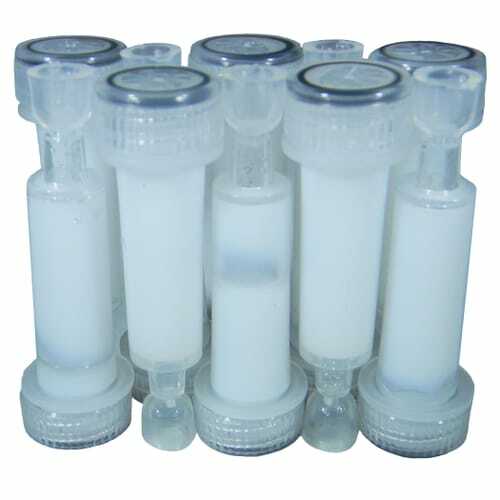 Plus Mix contributes to highly ..
Taq DNA Polymerase is a highly thermostable recombinant DNA polymerase derived from the thermophile, Thermus aquaticus. The molecular weight of the recombinant protein is 94kD.. The Taq polymerase is able to amplify DNA up to 5kb with an elongation velocity of 0.9-1.2kb/min at 70-75°..